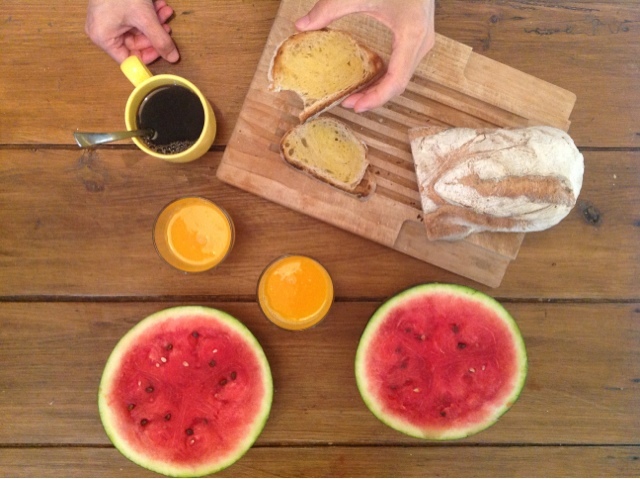 Sooooo hot today... this was breakfast: freshly squeezed orange juice, toasts and watermelon ( my favorite)! Brazil VI - How to resist delicious food? Brazil VI - Curitiba rocks!